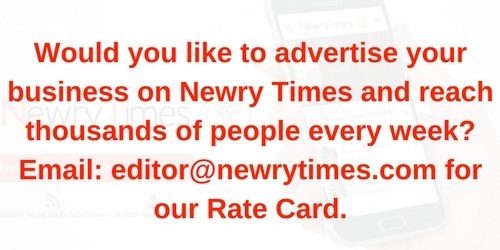 Less than 9 miles from Belfast and around 30 miles from Newry is Lisburn. Both Newry and Lisburn were granted city status in 2002 as part of Queen Elizabeth II’s Golden jubilee celebrations. Both cities are popular shopping destinations and both enjoy a great coffee culture. 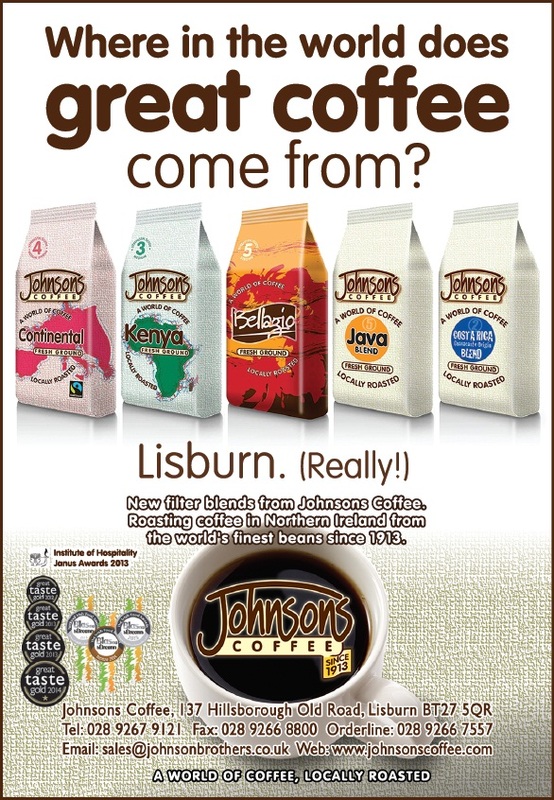 Lisburn’s coffee culture is personified by one family in particular, the Johnsons. In the dim and distant past, around the 1890’s, the Johnson family sold fine groceries and imported goods from hand and horse drawn carts around the streets of Belfast. From importer and wholesaler to consumer and business, while eager to serve, something felt not quite right. Recognising an opportunity in the marketplace and keen to master their own destiny they drew upon canny insight and fortuitous connections. The Johnson brothers began to import their own coffee beans. In 1913 Henry Johnson sparked Lisburn’s love affair with the unassuming little peaberry. Since then, their fanaticism for the finest coffee has propelled the business. The family recognised immediately that quality was king. Roasting began in earnest in the second decade of the twentieth century and with that, a passion for the craft of coffee preparation had begun. Despite the challenges business was brisk, with only World Wars hindering progress. 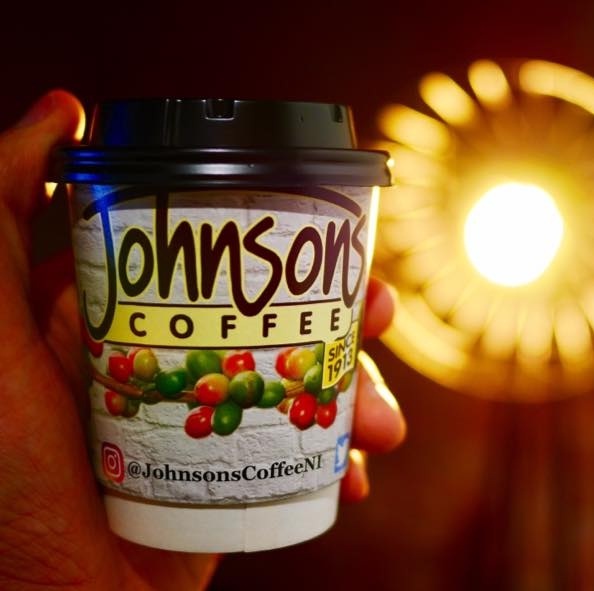 It wasn’t long before Johnson’s was delivering its unique blends across the UK. By the 1960s the company had developed a range of blends and an understanding of coffee that was deep and thorough. 50 years of selecting, blending and roasting had lead to an instinctive grasp of the art and techniques associated with the finest coffee. 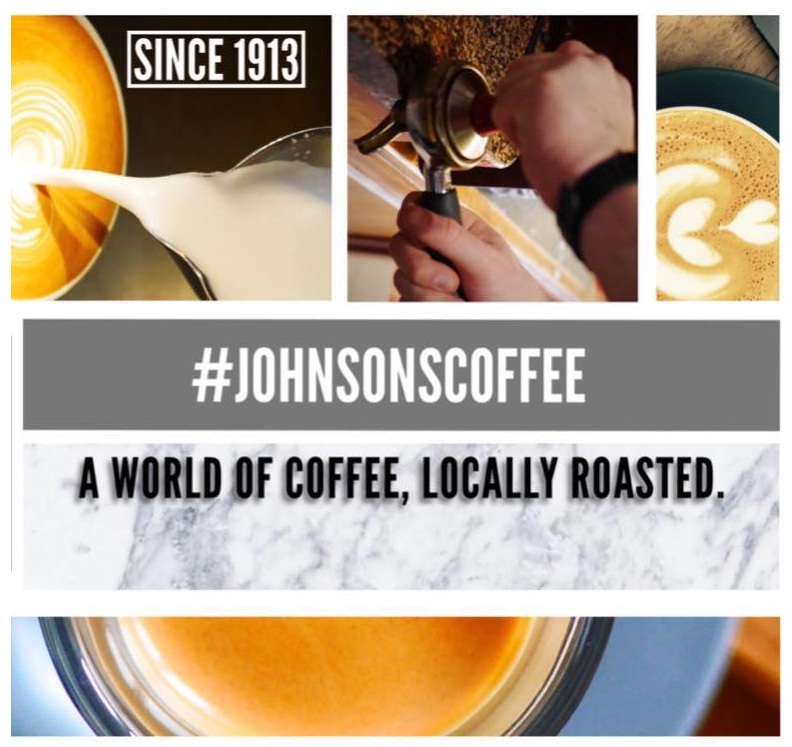 Johnson’s was well placed to offer more and began to sell, install and maintain machines, and also train professional baristas. In 1999 Johnson’s revealed Bellagio, a professional–quality espresso bean. Bellagio was yet another instant hit and is now one of Northern Ireland’s best selling coffees. Johnson’s offer a range of products suitable as gifts for the coffee lover you know, just in time for Christmas. To find out more, please visit the Johnson’s website by clicking HERE.